Have you ever asked yourself questions like: How do I get people to come to my website? 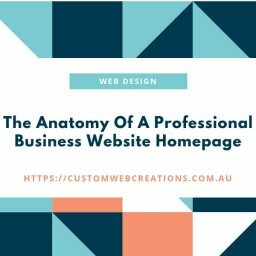 Why isn’t my website not getting any customers? Well, read on to find out how. 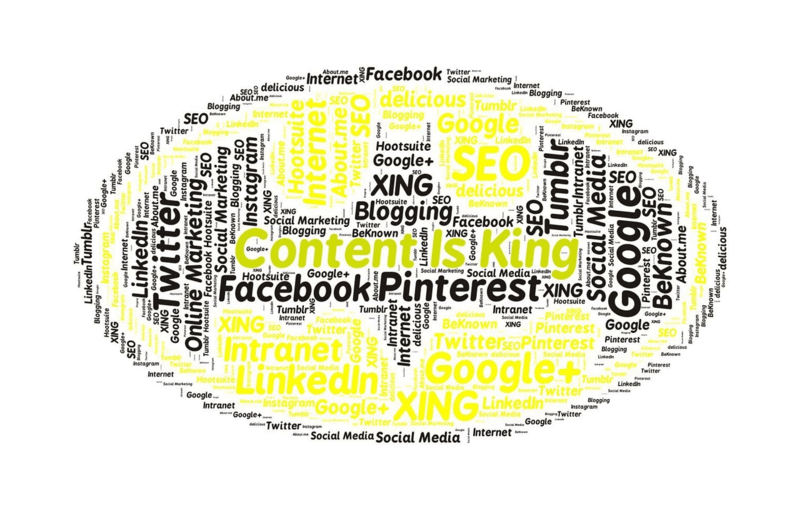 “Social media is an integral part of content marketing”. The above is the definition of content marketing. It defines it as an article, video, blog, or social media post that does not directly promote your business but is written in a way that sparks interest in your brand, product or service. This can be achieved by writing content that either gives out valuable information, talks about your product or service or related product or service, gives reasons to use your product or service, or anything that persuades the user into interacting with your company or business. Of course, giving out valuable information that would otherwise cost money also gives you the opportunity to help people and gives them a sense that you are the expert in your particular field. This builds trust. Another definition could be that it is the sharing of information that is educational, entertaining, or insightful that will ultimately help people improve their lives. This improvement may be the change in personal behavior, such as a decision or a step towards an ultimate goal, or so the information that you provide will let them know that you are a professional in your area or niche and that you will give them the best product for their money. It’s not about direct self-promotion or directly getting them to interact with your business, it’s about giving them information that will allow them to take the best course of action. All this pretty much sums up what content marketing is. A better definition still would be this one taken from Content Marketing Institute. In 2017-2018 there are few businesses that don’t know the power of online content marketing and its marketing benefits and if you are an owner of a business, then you should really begin to take hold of content marketing and how beneficial it will be to your online and offline marketing strategy. A simple example of content marketing is writing a blog post, much like this one, that gives out valuable information, helps the user, sparks their curiosity, or engages them to the point where they want to know more about either your business or the topic of the blog. When this happens, they bookmark your blog, share your blog on Facebook or other social media platform, tell other people through word of mouth, and so on. This is like a chain reaction. Posting on Facebook or tweeting on Twitter is another example. For e.g. 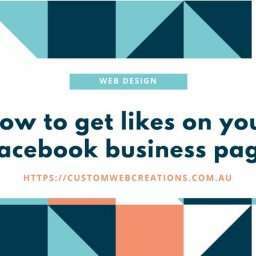 when somebody likes a post on your business page it shows up in their news feed, imagine if they 200 friends or even more, those friends will be exposed to your business’s brand. Same goes when they share or like a post from your website on social media. It’s all connected. By just having a social media business page and not a website, you are missing out untold opportunities. Uploading videos to YouTube is another great example of content marketing, YouTube is the second largest search engine platform on the internet. It’s estimated that over a billion users interact with YouTube every day, searching for your services or products. Videos are a great way of exposing your brand on the internet, and adding them to your website or social media page is also a key content marketing strategy. There are other types of content marketing such as Inbound Marketing. Inbound marketing is content marketing that is more directly focused on leading a consumer to a purchase from your business. It includes digital marketing and sales. Content marketing targets a broad area of an audience whereas inbound marketing targets a specific area of the market. I’ll talk about inbound marketing in a future blog article, so bookmark this blog by pressing CTRL + D on your keyboard. Blogging is the basis for content marketing. 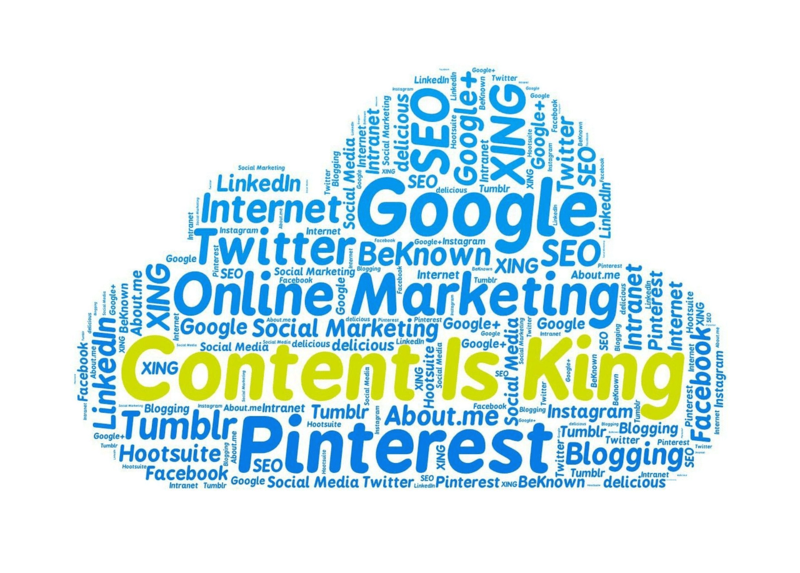 Blog articles introduced content marketing. Blogs are common practice for most online businesses as well as personal blogs and for society in general as it allows a person or a business to expose people to information that is directly or indirectly related to their business. It allows a business to give a user a picture of the businesses personality or persona. As mentioned previously this builds trust, and trust is one of the essential ingredients to any business. It also gives the user an opportunity to access information for free. When relevant, up to date and informative content is published on a business blog, you will eventually come across an industry expert. A “go to” person, whom you can talk to and interact with, that knows what they are doing. This will keep readers returning to your blog, and can also turn these readers into potential buyers. You’re giving people industry expert advice, which is invaluable. Another reason to write blogs is the fact that it gives you the opportunity to add keywords to your blogs that are on your website. You can read more in-depth about the structure or format of blog writing in my other content writing post on this blog. There are numerous processes you can use to improve SEO (search engine optimization), but content writing is most likely the most influential or impactful way of getting people to view your website. SEO is the practice of optimizing your website for search results in search engines such as Google or Bing. By optimizing your website for SEO you increase the chances of somebody visiting your website through keywords and other methods. But any other method of search engine optimizing your website doesn’t come close to the impact content writing will have on driving customers and viewers to your website. Content and its simple definition is “information”. Google always puts the most relevant, useful information in front of its users. If you are not writing this content on your website, then you will have poor rankings and most likely your website will not be found, if it is found or high ranking and you have hardly any content, then most likely you have a very small amount of competitors in your market, or your business offers an unusual product or service, but how many of can say that. 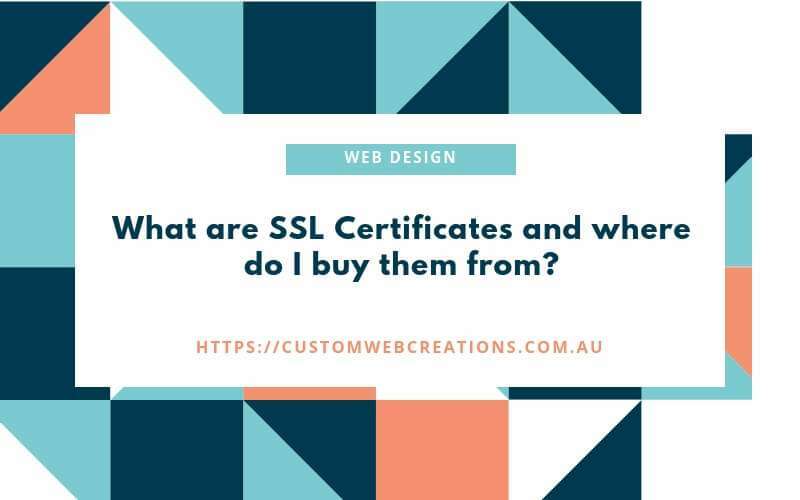 Take my business, for example, I have counted how many websites show up for the keyword “web designer”, in a Google search and you’ll be pleased to know that there are approximately 2034 other web development companies all vying for the same spot on Google. I have a lot of competition, but for some of my blog posts, I am ranking between 25 and 50, which isn’t too bad. So I am on the 2nd page of Google for most searches related to that keyword and that is no small feat. Time and proper content management is the key as SEO does not happen overnight. 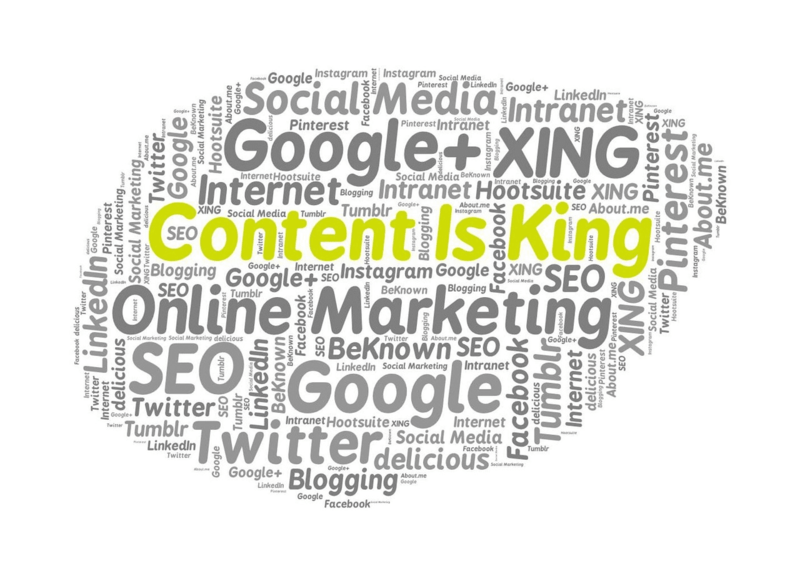 Without content writing, SEO will not help your website. You need words, articles, images, keywords. When you create blogs and content you add keywords, and the more content the more keywords, and Google ranks your website on keywords. Back-linking is the process of getting or adding your website’s domain to higher ranking websites. This tells Google that you are respected and boosts your rankings. Google trust ranking is a common term used to describe how much Google trusts your website. By adding your website to higher ranking websites, guest blogging on other websites, adding your website blog link to social media platforms or sharing it as much as you can, these are methods of backlinking. A great list of websites you can add your websites to that will build your Google trust. Another way of getting backlinks is creating content that is informative, educational and entertaining so that people will share, like and link to, much like I have just done with the links I have added to this blog post that links to other great blog posts. Finally, Google loves websites that are constantly changing. It favors websites that have content that constantly expands or changes. When you consistently post relevant, informative content, your website will significantly increase in rankings. Tutorials: Tutorials are a great way to instruct your clients and users how to use your product or service. FAQ’s: Frequently Asked Questions are a great place to send your users to if they have a general question, and can also be a great source of keywords, which generate traffic to your website. How many times have you asked a question on Google search and it’s come up with an answer? If you have an FAQ on your website, chances are a person who types in a question that has been answered in your FAQ will turn up at your website. Testimonials: They are a great way of building a community around your business and also give your business a boost in an authentic way. Have you got an announcement to make or an update to your products or services, there’s no need for advertising, do it on your blog. Content Marketing is an Industry Standard. If you are still not convinced that content marketing is needed by your business for strategic marketing purposes, then consider the fact that content marketing is a must for building a brand from 2018 and beyond. We are beyond the point were content marketing gives you an advantage over your competition and beginning a phase where content marketing, if not implemented, will give your business an extreme disadvantage. Markets are absorbing online information at a staggering rate. Content marketing is marketing. How good your content marketing is will either turn your business into a disaster or create a viable, money-making business. If you don’t understand your buyer’s personalities, then you are committing one of the biggest mistakes with content writing and marketing. If you don’t research your buyers or target markets then how do you know what grabs their attention? Remember not all of your readers are going to purchase or interact with your company, however the topics that you have on your blog should fulfil one main purpose and that is to achieve the goals that you want to achieve, it can be a mix of getting leads and buyers, helping people solve their problems or answer a question, inform, educate and so on. Ask yourself, why did they come here? What do they want to accomplish by reading this article? What can you do to solve their problem? Ask yourself these questions about your audience. What is their job position? Ask a few past or present clients these questions, or present a short survey with a gift at the end. The main goal of content writing and marketing is to provide your users and buyers with relevant, quality information. To maintain good content you must consistently and frequently provide quality content. Use Grammar.ly to check for spelling mistakes and grammar as you type on your blog or use Microsoft Word. Write relevant content that your audience will be interested in. If a user comes to your website and you have content that they are not interested in, they will quickly close your website, Google knows how long a person stays on your website, if they get to your website through a search term used from a search query from Google, Google will lower your rankings as this tells Google that your website is of low interest. How long a person stays on your website is called a bounce rate, the longer they stay on your website and the more they navigate from page to page the better and the more links you have to other posts that you have written in the posts that you write on your website the better. See how I have linked a few of my other blogs within this one? Also when you add a link, try to use keywords or at least words that give a description of where you are linking them to. Posting once a week is ok, but the more the better, but remember, its quality over quantity. Having 20 quality, informative posts on your website is much better than having 100 random blogs about irrelevant information. If you have an older blog post that people liked, repost it by rewording it or adding to a newer post and adding the older post in there. If you have a report, break it up into separate articles. Have your videos or audio materials transferred into written content then add it to your blog post. Share older content with new members of your audience. Don’t let your time and investment into your blog be for nothing, reuse and repurpose it, they call reusable content evergreen content. Ok, now we have got the biggest mistakes out of the road, let’s talk about some more common mistakes people make when writing blogs. The title of your content is what connects your business to your customer. It is a summary of your blog. So make it interesting. It can be a question or a statement. As previously mentioned, it should have at least one keyword or phrase in it. Try to make headlines, including subheadings in the blog, keyword phrases or search terms that you would use to find the particular topic you are writing about. Consider looking at your posts on Facebook or other social media platforms for posts that were popular or gained a lot of shares or likes. When you write a post on your blog, make sure you share it on your social media pages as well. When you want your viewers to share your posts on your website there is nothing worse than asking your viewers to copy and paste the URL of your post, this is time-consuming and inconvenient to your readers, to say the least. Make sure you have social share buttons on every post, which are clearly visible. This is a convenient way for your readers to share your posts, also having a Facebook like button on there is great as well, as when people like your post this tells Google that people like your website and you earn trust from Google which is great for rankings. Social media buttons not only improve user experience but they also contribute to your brand or companies outreach over the internet. All you need is for one user who shares your post, who’s friend tweets it, then one of their friend’s links to your blog, then, well you get my point. When you write posts on your blog, try to stick with what you know, not what you don’t know, try to keep the posts subject to what your business does, if you want to post about anything, then ask a professional web designer to make you a personal blog, or post on Facebook. If you add too many diverse topics then your target audience will become too broad and your specific target audience may become displeased. You will find that there are a range of topics to talk about that are related to each particular product or service out there. If you get stuck on trying to come up with blog topics, go to Google and type in “blog topics for [add your niche]”. There’s nothing worse than a friend or a person who constantly talks about themselves, they’ll chew your ear off and won’t let you get a word in, with you standing there, nodding in agreement, you’ll end up just walking away most likely, or politely telling them that you need to go to the toilet. Often you’ll walk away with a bad taste in your mouth, wondering to yourself how someone can be so egotistical. This also applies to content creation. 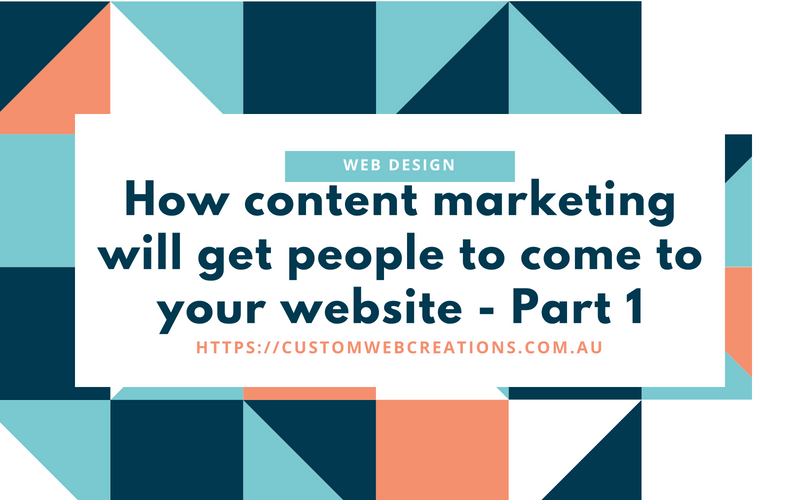 Nobody likes reading material that is all about the person who wrote it, not unless you are writing a personal blog or biography, but content marketing which this blog is about is written for businesses. Instead focus your blog on your audience, how you can help them, answer their question, give advice etc. Think of your blog post as a valuable resource that you are providing instead of a sales pitch. Check out part 2 of this post. You can bookmark this page by pressing CTRL + D on your keyboard.